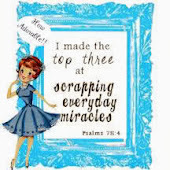 Wine, Cheese and Scrapbooking: Happy Birthday to You! Today's a special co-worker and friend's birthday. She will celebrate next Saturday, but today IS THE DAY! So, I gave her a little something (a certificate for a local sushi restaurant she likes), and of course I had to embellish an envelope to give it to her. 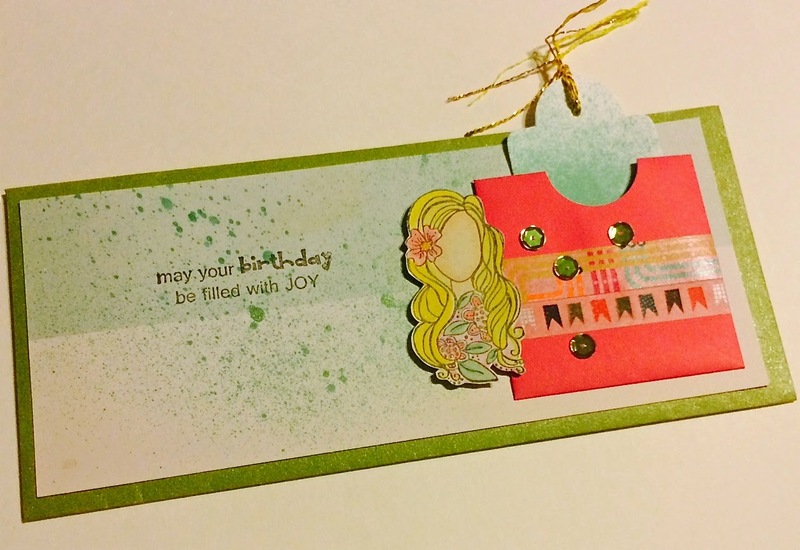 I used design paper as base, and sprayed some color before stamping the sentiment. I made a small envelope for a tag and embellished with washi tapes and sequins. Separately I stamped the image, colored and cut, to place next to the envelope. I will link this to Unity Stamp Co Friday Friends with Flair next Friday... the first Friday of the new year... so if you leave a comment you are participating to win some goodies from Unity! What a cute way to dress up an envelope! I love that tag with all the tiny elements! NJ! Very cute project. Love the tag. Happy New Year. What a sweet card and gift for your friend! What a great way to decorate the envelope! How creative! What a sweet little pocket! Such a cute project. Love the small envelope. A very thoughtful way to present the gift! This is really pretty! 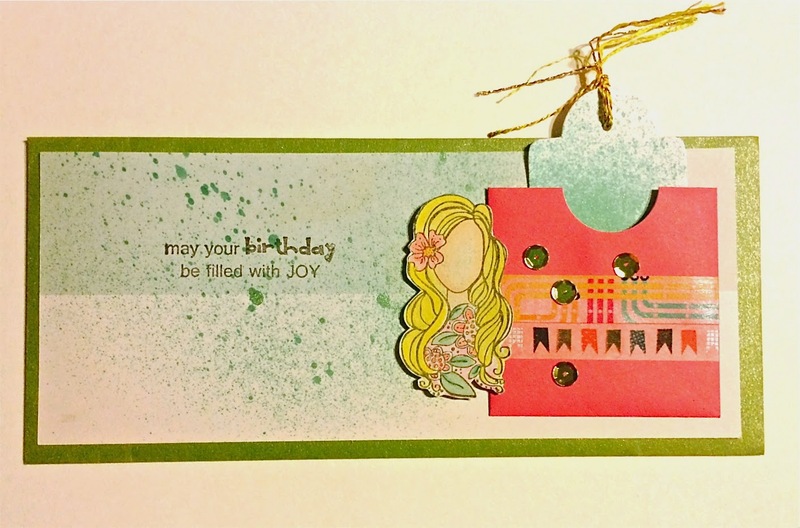 Love the colors you used and it is such a clever design!! What a fun envelope for a certificate! Love how you decorated this envelope for your friend! Your little envelope with the tape and sequins in great. 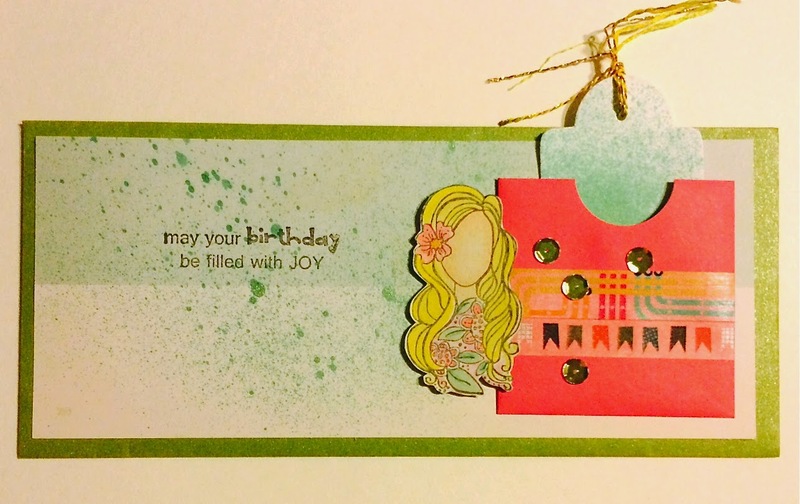 This card has some many pretty details from the splattering to the coloring of the stamp to the envelope. Terrific work. Gorgeous project - love the decoration on that envelope!